Automatic with Haze flavour and very resinous. Let yourself be seduced by this Sativa Express. Perfect balance between Indica, Sativa and Rudelaris varieties. A new generation of automatics with which Positronics achieved an incredible height, demonstrating the Sativa dominance. Flowering of 75 days that will surprise any collector with its vigour and large branches covered in flowers that will end up full of resin. 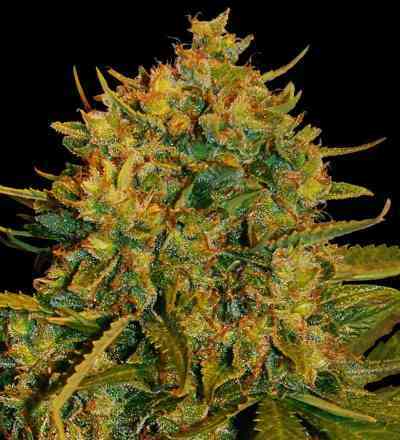 It’s important not to rush the harvest, and to allow it to mature fully, due to its Sativa descent. It copes with fungi well. 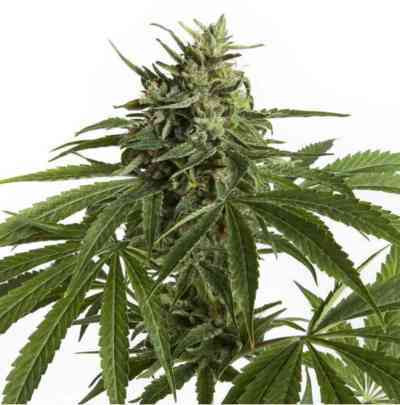 Take into account that it can reach a large size; therefore it can be helped with a little flowering fertilisation from the seventh week for the best results. 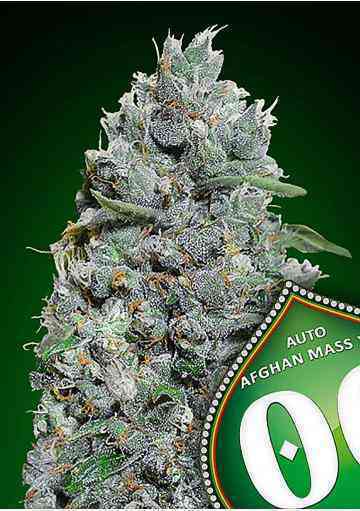 Aroma: Mild, similar to Afghan with a characteristic Haze base. Flavour: Very similar to the pollen we smoked years ago, mixed with very mild hints of wood and a slight Haze flavour. Effect: Moderate, with lucidity but noting its constant presence. Awards: 3rd place Bio, Cannabis Cup 1994, Amsterdam, Holland.